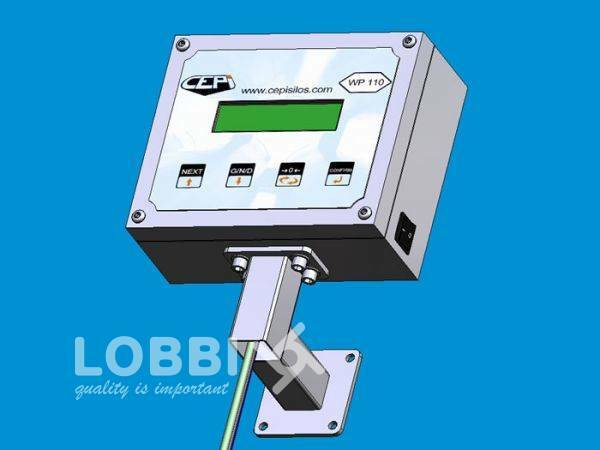 WP 110 microprocessor, control panel with automatic dosing. WP 110 microprocessor, CONTROL PANEL FOR MANUAL DOSING WITH CONNECTION TO PLATE. Box in stainless steel.